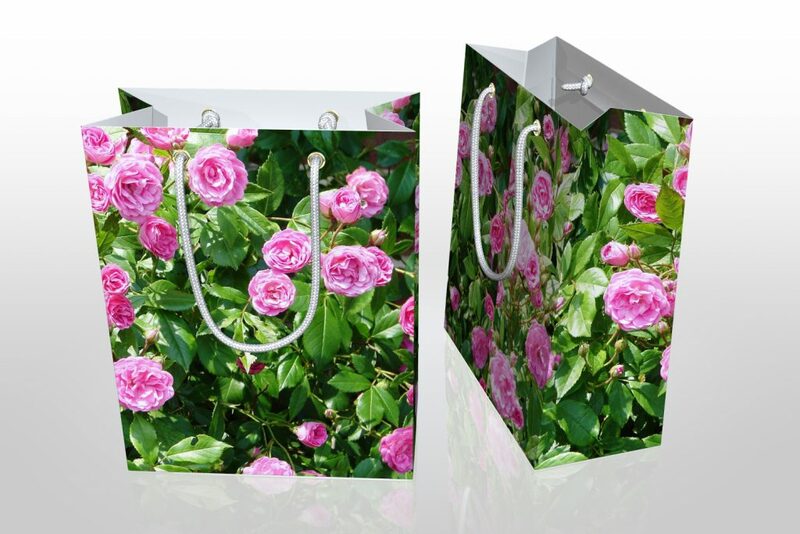 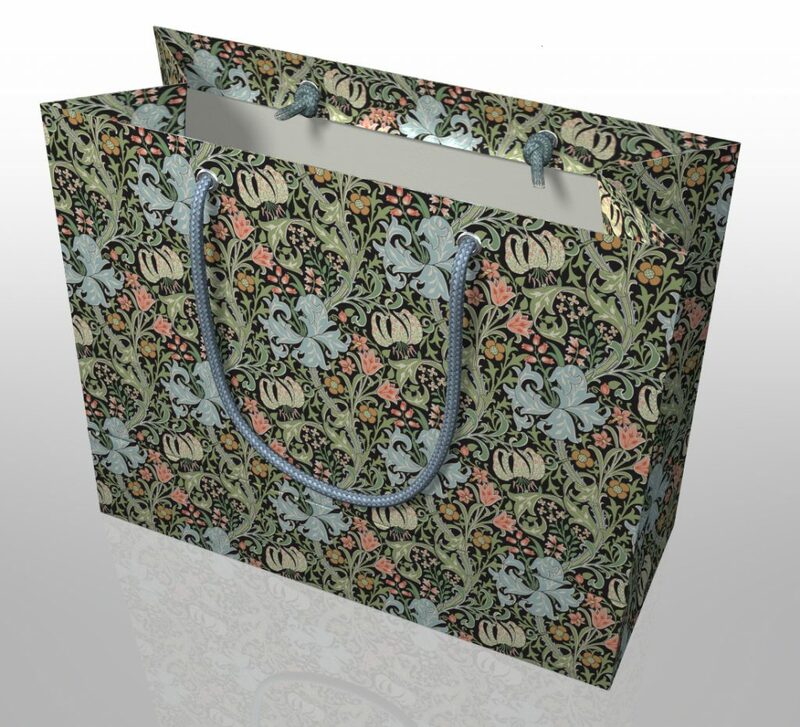 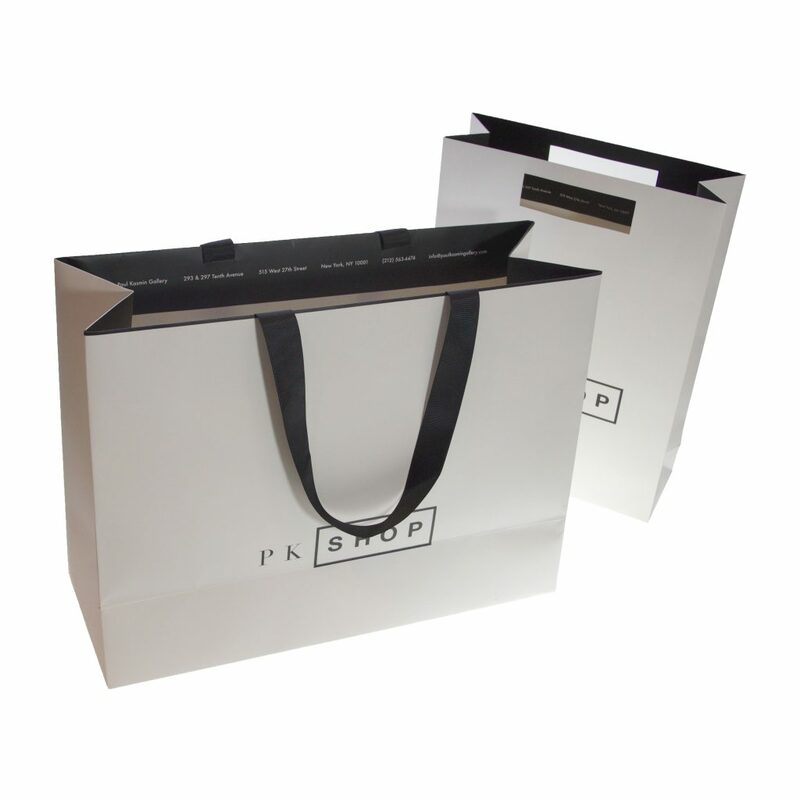 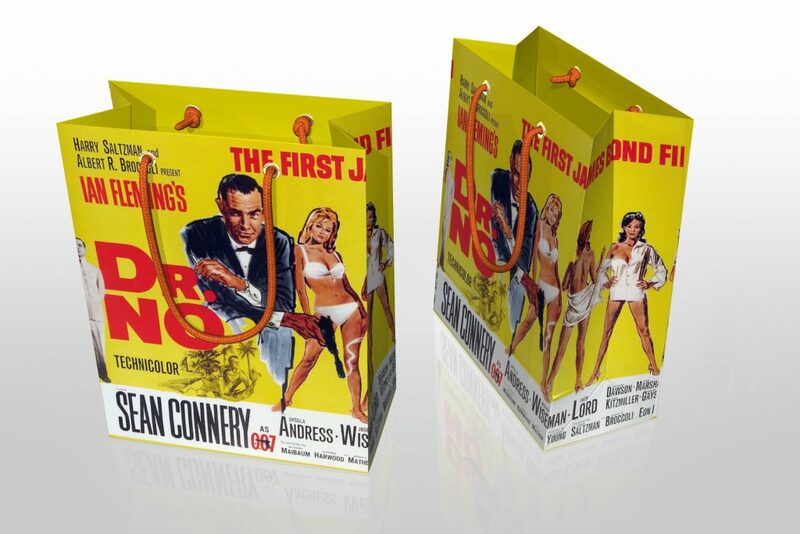 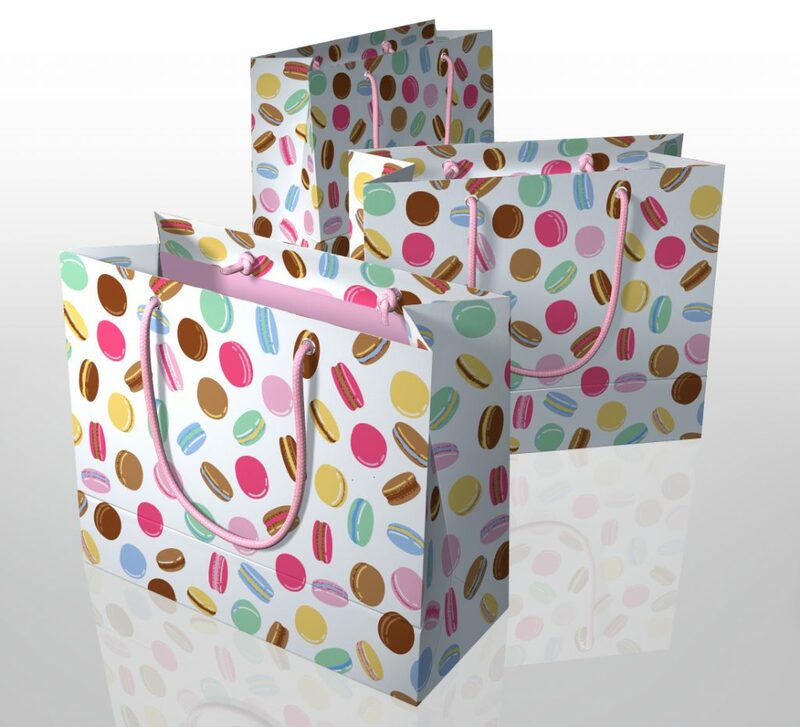 Paper Shopping Bags - Gouda Inc.
Paper Shopping Bags made to your specifications in custom sizes and finishes. 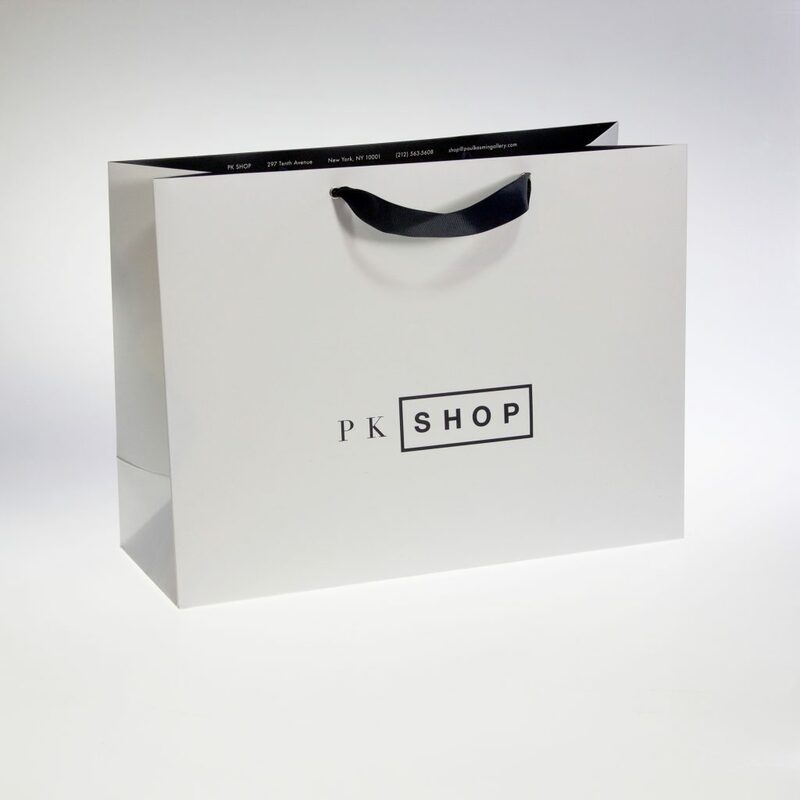 When you are looking for a paper shopping bag to promote your brand, our design team will work with you to recommend the best weight paper and finish for your bag. 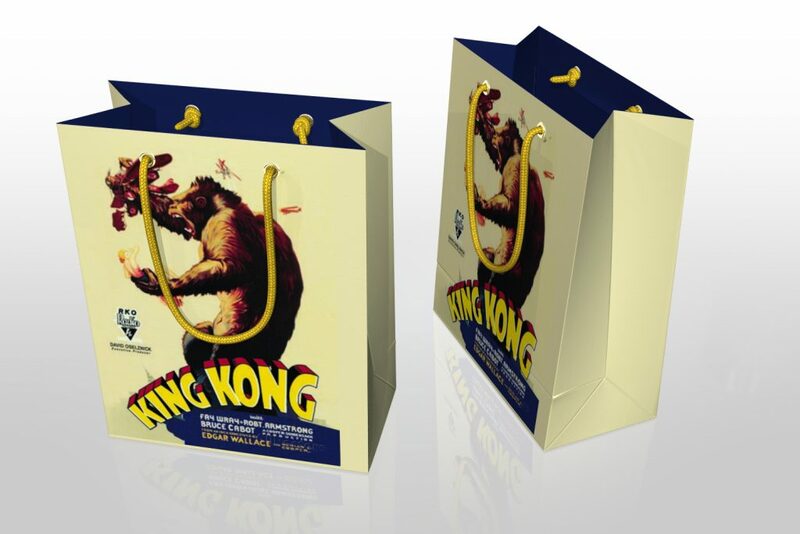 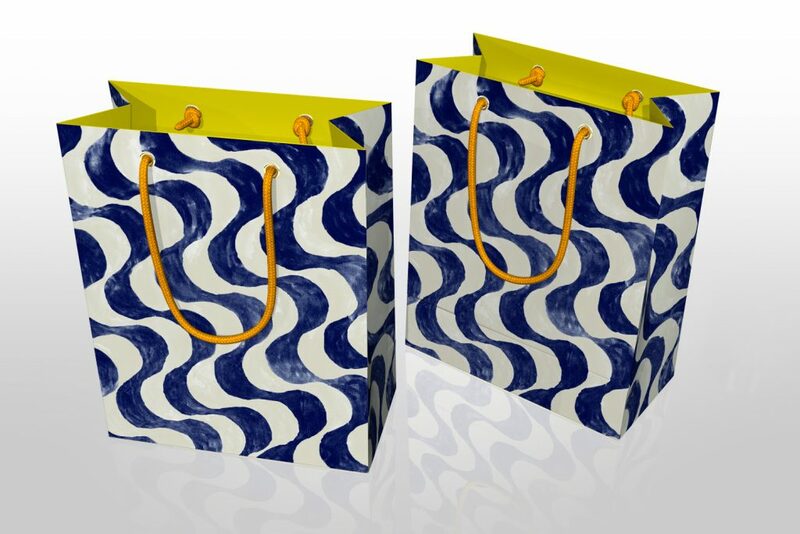 Gouda creates custom size shopping bags tailored to your unique specifications. 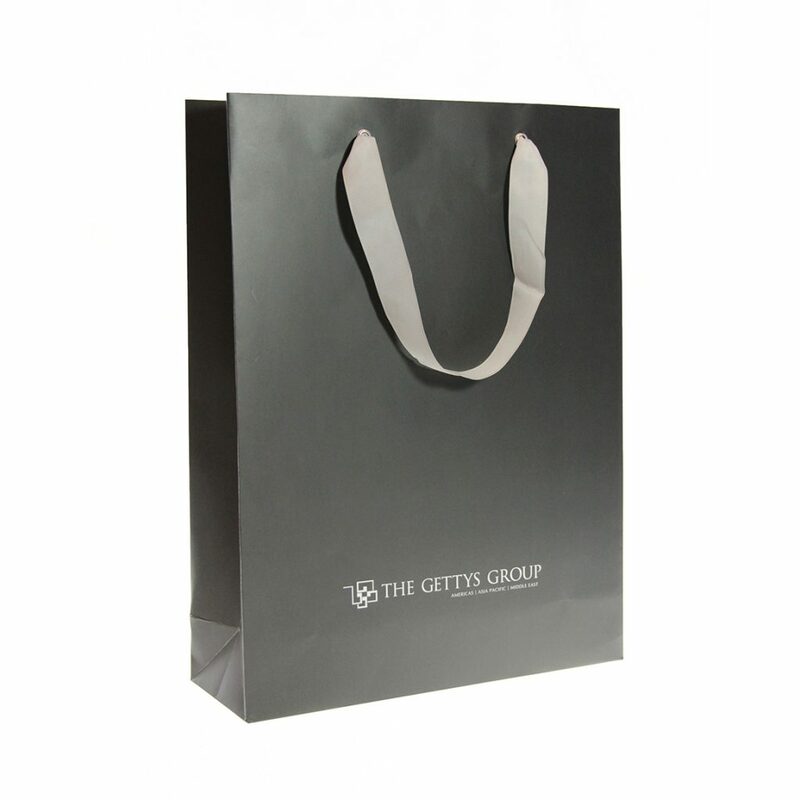 Our paper shopping bags are custom made from the weight of the paper to the color of the handles. 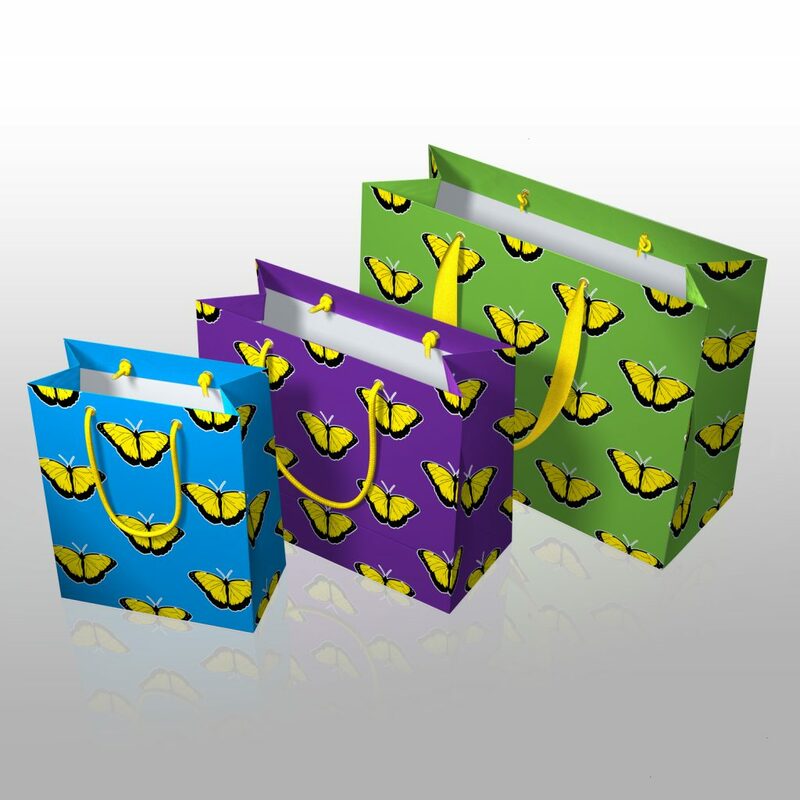 We offer ribbon, cord and webbing handles for our bags in a range of colors. 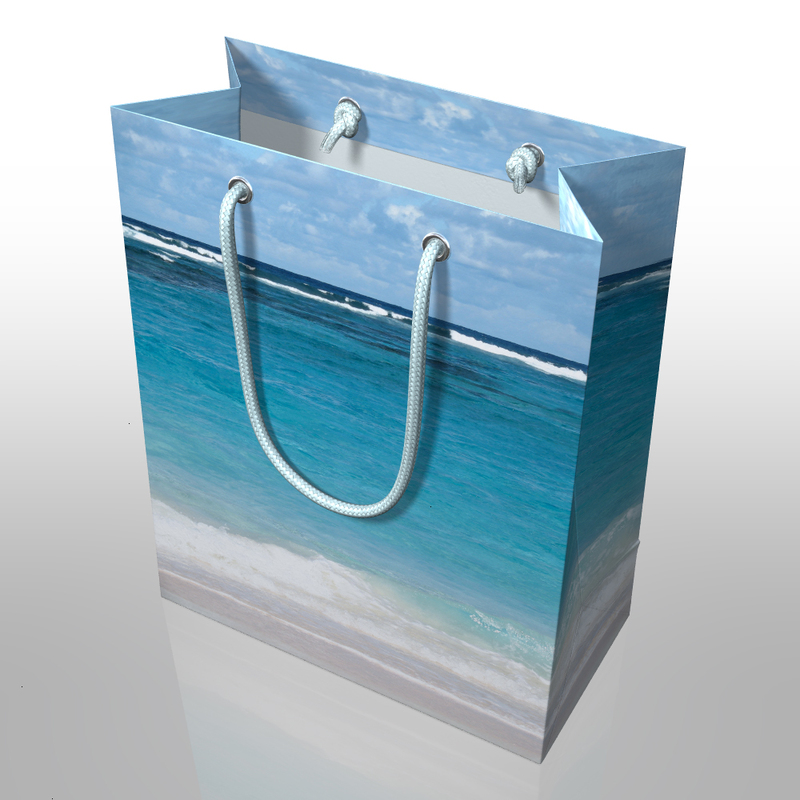 We can also custom dye our cord handles if we do not have a color that works for your project. 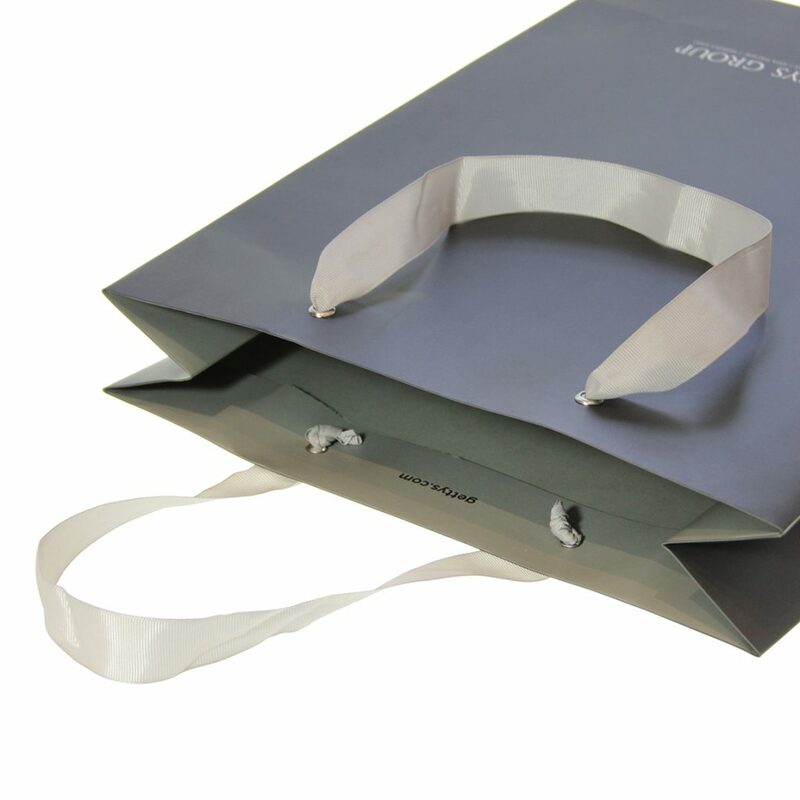 Use our existing bag templates for our standard sizes or we can create a new size for your project. 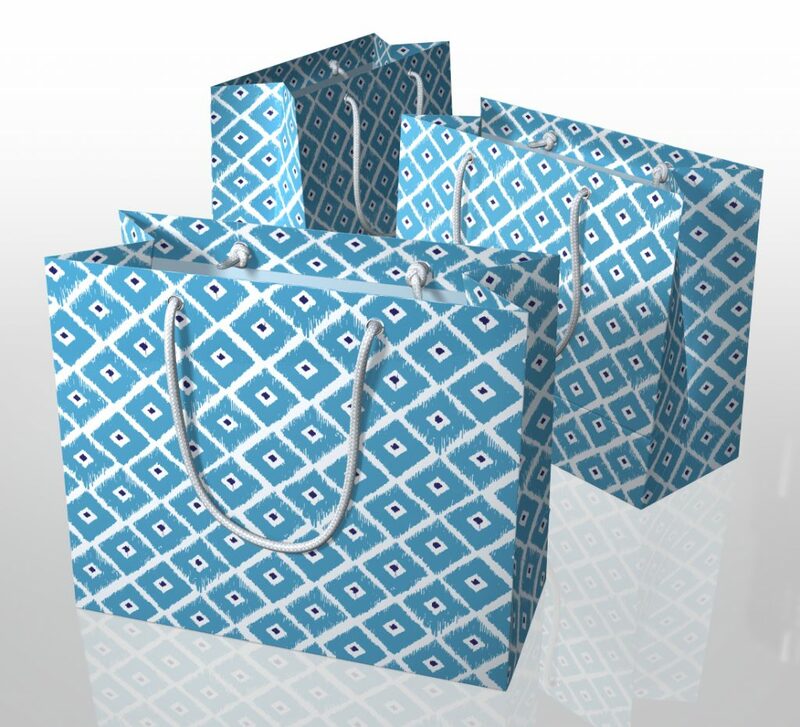 If you have questions about a new size for your bag, give our offices a call to speak with a design representative: 212-477-9373. 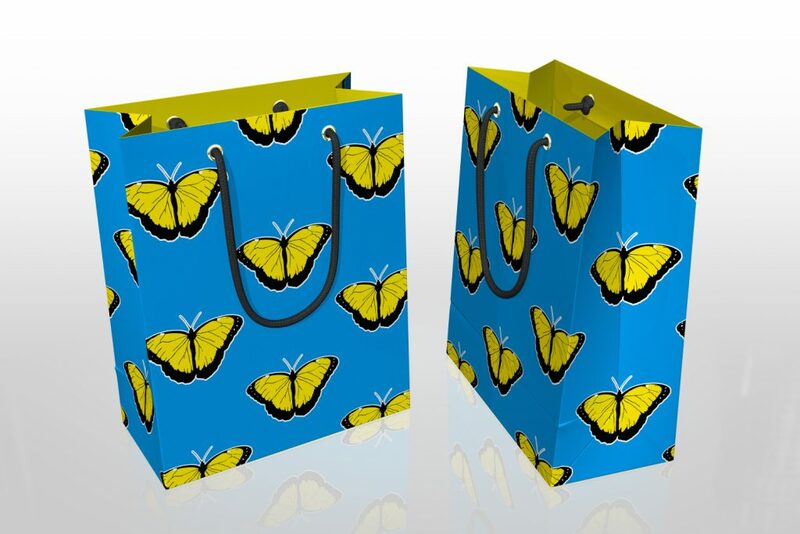 Design and layout services are available at no additional charge, if you prefer us to create your bag layout. 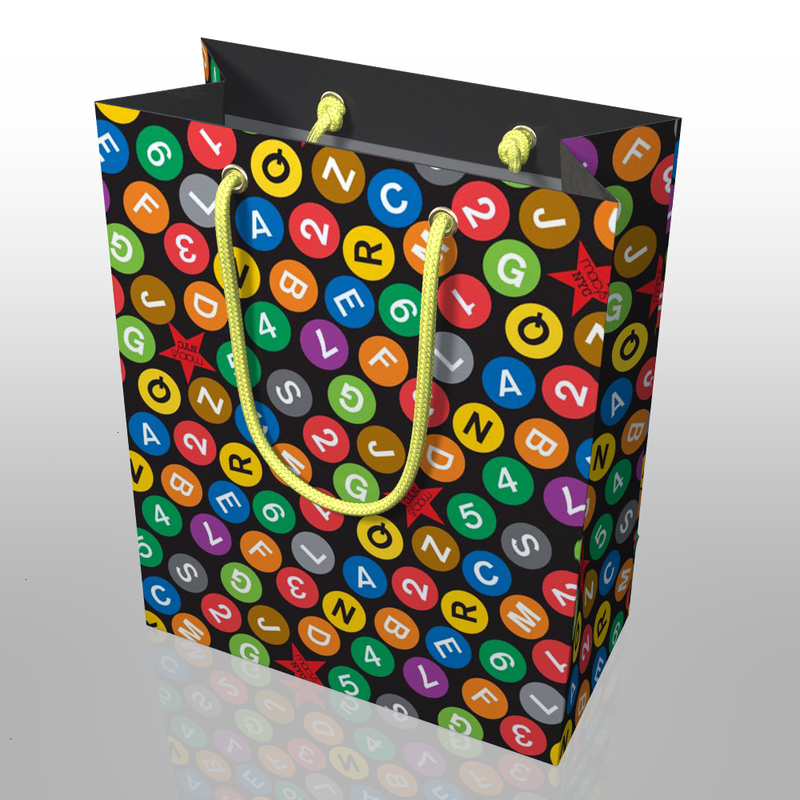 We can print on the interior of our shopping bags if you want a pop of color or a surprise message. 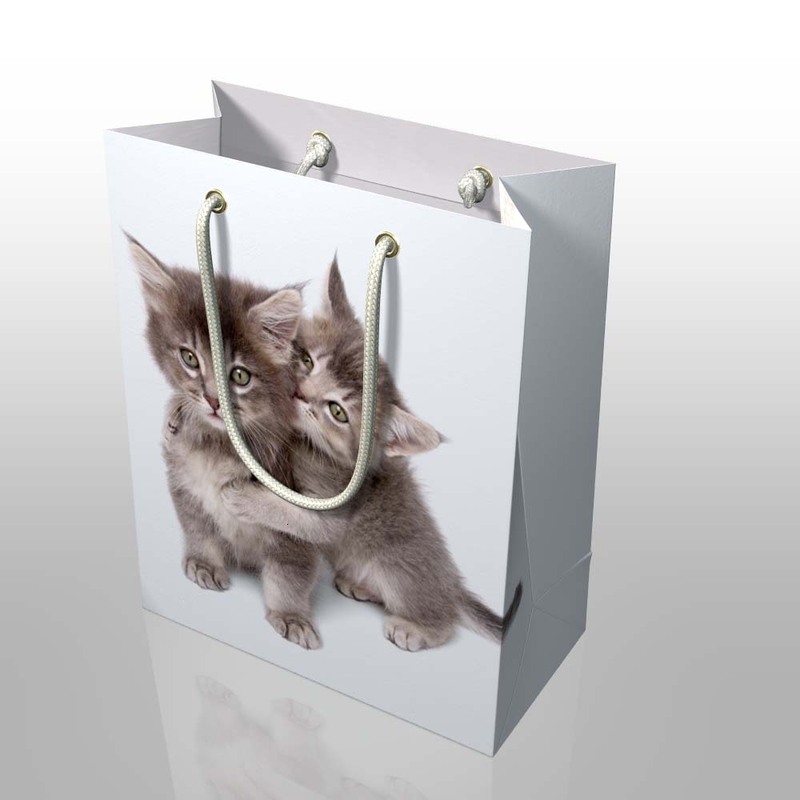 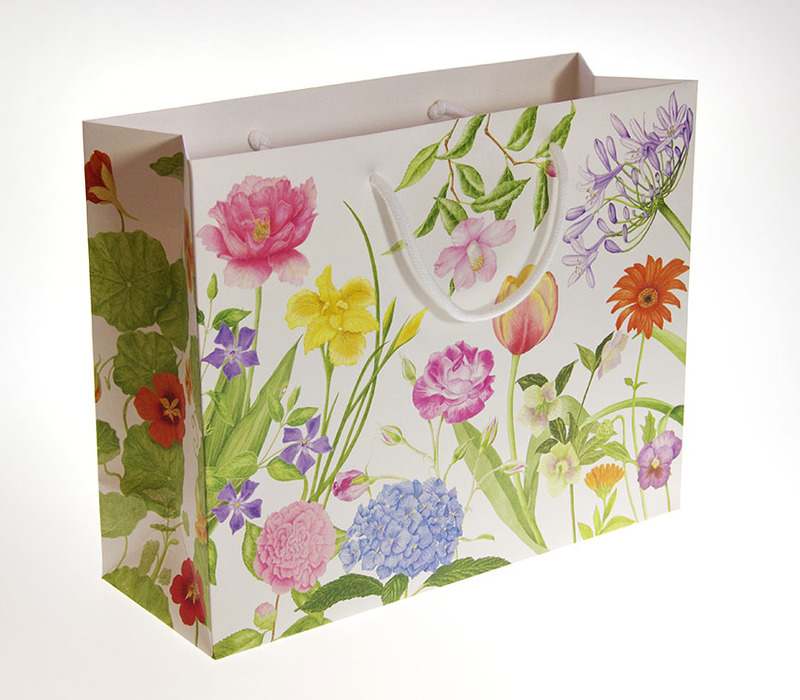 Artwork preferences are Adobe Illustrator or Indesign for your bag designs.